This second thrilling installment of The Keys to the Kingdom, by internationally acclaimed Australian author, Garth Nix, delivers high-energy, visually stunning adventure fantasy of dazzling scope and originality. Arthur Penhaligon is supposed to be in bed - after all, it's only twelve hours since he saved the world. But there's no time to rest. Grim Tuesday has laid claim to the Lower House and the First Key, and now his misshapen servants are repossessing Arthur's world and plunging it into financial disaster. To stop them, Arthur must venture back into the House - that surreal, unpredictable realm where he almost met his death. With companions old and new, Arthur embarks on a heart-stopping adventure that will take him from the dismal Pit of the Far Reaches, all the way to the heart of a sun and back. Racing furiously against time, Arthur must find the second piece of the Will, claim the Second Key, and save both his own world and the House from the destructive greed of Grim Tuesday. Grim Tuesday is the second book in the KEYS TO THE KINGDOM series. Garth Nix is the best-selling author of Sabriel, Lirael and Abhorsen. Books in the Keys to the Kingdom series have received wonderful recognition in Australian awards. 2-time winners of industry awards, Nix's novels have also been shortlisted for the Aurealis Award and twice commended for the CBC Awards. 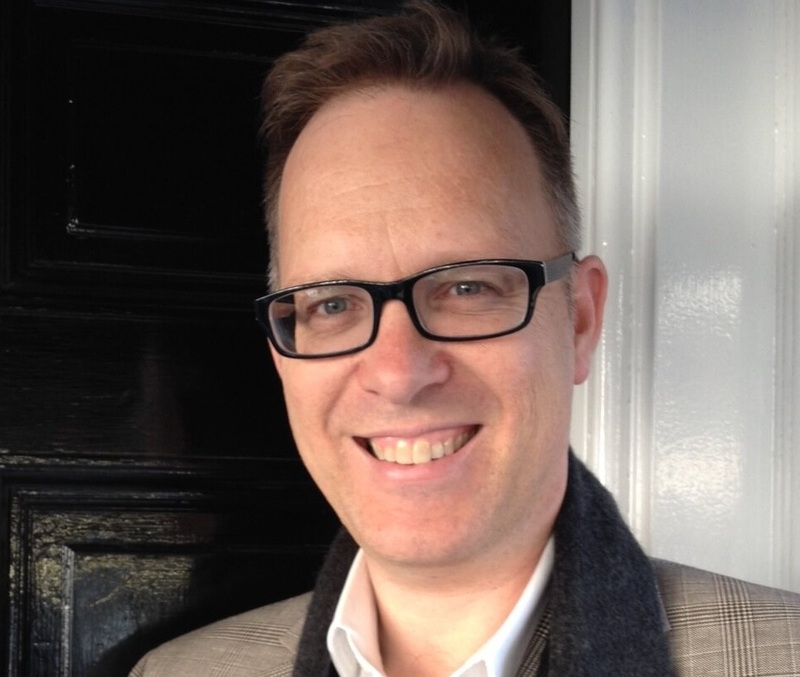 Garth Nix has worked as a literary agent, marketing consultant, book editor, book publicist, book sales representative, bookseller, and as a part-time soldier in the Australian Army Reserve. Garth's books include the award-winning fantasy novels Sabriel, Lirael and Abhorsen; and the cult favourite YA SF novel Shade's Children. His fantasy novels for children include The Ragwitch, the six books of The Seventh Tower sequence, and The Keys to the Kingdom series. More than five million copies of his books have been sold around the world; his books have appeared on the bestseller lists of The New York Times, Publishers Weekly, The Guardian and The Australian; and his work has been translated into 37 languages. He lives in a Sydney beach suburb with his wife and two children. Garth’s books include the award-winning young adult fantasy novels Sabriel, Lirael and Abhorsen; the dystopian novel Shade’s Children; the space opera A Confusion of Princes; and a Regency romance with magic, Newt’s Emerald. His fantasy novels for children include The Ragwitch; the six books of The Seventh Tower sequence; The Keys to the Kingdom series; and the Troubletwisters series and Spirit Animals: Blood Ties (co-written with Sean Williams). Garth’s next book, Clariel, is a prequel to the Old Kingdom trilogy, to be released in October 2014. He lives in a Sydney beach suburb with his wife and two children.